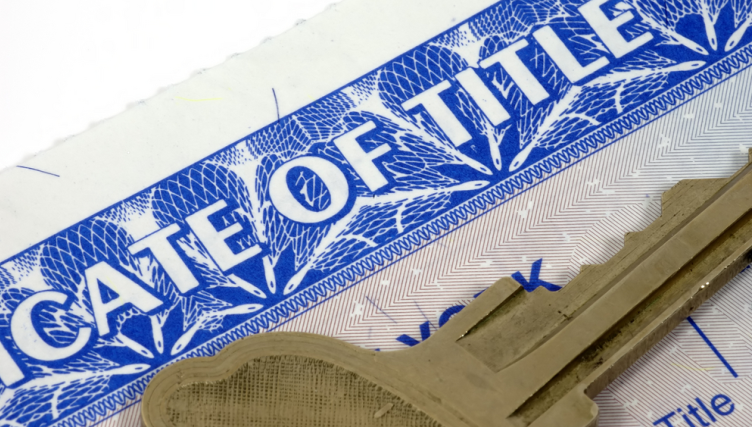 Experian Automotive today announced that it will offer National Motor Vehicle Title Information Systems (NMVTIS) Reports to California auto dealers, enabling them to stay in compliance with new government regulations. 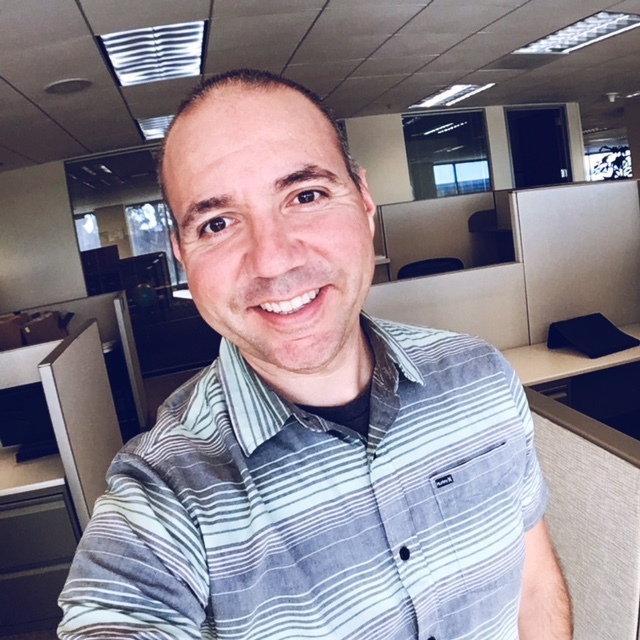 “As of July 1, 2012, all California dealers are required to provide a NMVTIS report prior to selling a used vehicle,” said Scott Waldron, president of Experian Automotive. Being an authorized NMVTIS seller reinforces our commitment to our dealer customers, enabling them to get an AutoCheck Vehicle History report and a NMVTIS report through their current AutoCheck access point. NMVTIS reports provide basic vehicle information in accordance with California state law. When paired with an AutoCheck® vehicle history report, used vehicle dealers and shoppers can feel confident that they are getting the right information to better understand, compare and select the right vehicle. Used car and truck dealers can access NMVTIS reports through Experian Automotive’s AutoCheck. 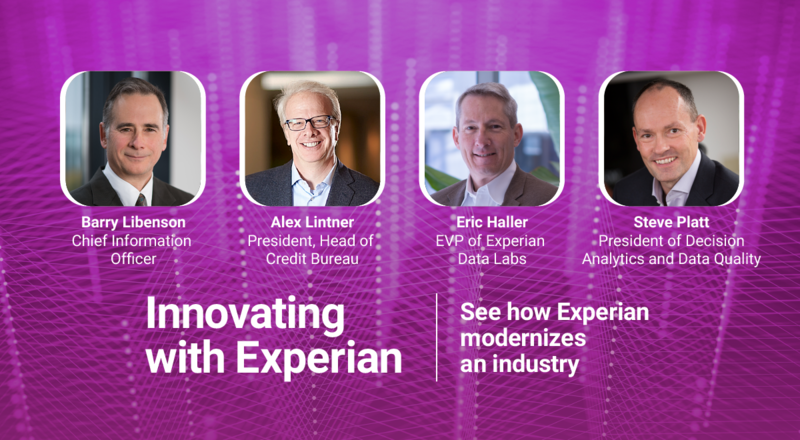 To learn more about the NMVTIS reports from Experian Automotive, visit www.Experian.com/NMVTIS. For more information on Experian Automotive’s other products and services, visit www.ExperianAutomotive.com.